Ananya Roy is Professor of Urban Planning and Social Welfare and inaugural Director of The Institute on Inequality and Democracy at UCLA Luskin. She holds The Meyer and Renee Luskin Chair in Inequality and Democracy. Ananya’s scholarship has focused on urban transformations in the global South, with particular attention to the making of “world-class” cities and the dispossessions and displacements that are thus wrought. Her books on this topic include City Requiem, Calcutta: Gender and the Politics of Poverty and Worlding Cities: Asian Experiments and the Art of Being Global, the latter co-edited with Aihwa Ong. A separate line of inquiry has been concerned with new regimes of international development, especially those that seek to convert poverty into entrepreneurial capitalism and the economies of the poor into new markets for global finance. Jason Russell is an activist film and theater director who co-founded Invisible Children. He is the director of Kony 2012, a short documentary film that went viral in the beginning of March 2012. In the first two weeks it gained more than 83 million views on YouTube. Dr. Fulani has long been active in creating change through political action. She has twice run for president as an independent. In 1988 she became the first woman and first African American in U.S. history to appear as a presidential candidate on the ballot in all 50 states. 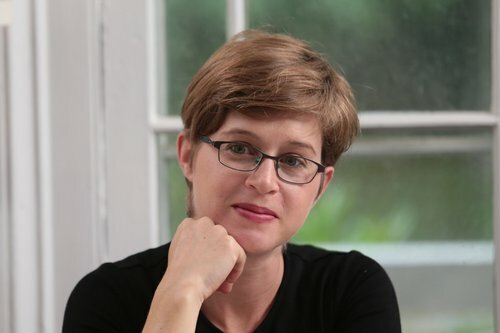 In 1994 she co-founded the Committee for a Unified Independent Party, a national strategy center for independent voters, which currently has networks in more than 30 states. She is a founder of the Independence Party of New York State. 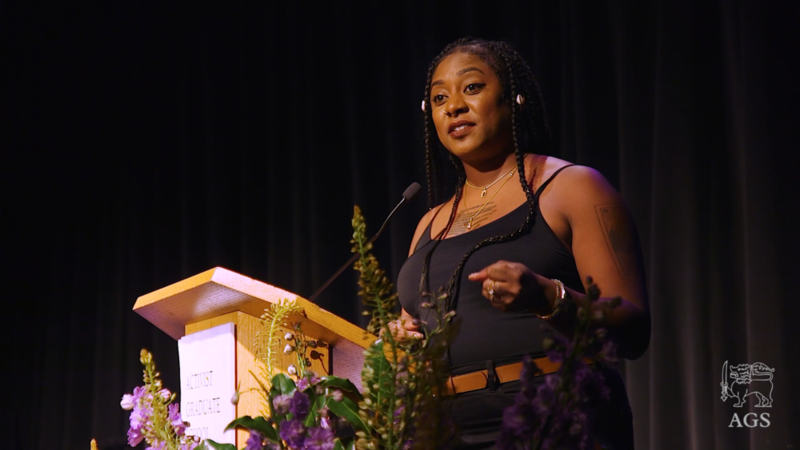 Alicia Garza is the co-founder of Black Lives Matter, and the Principal of the Black Futures Lab. She is also the Strategy + Partnerships Director for the National Domestic Workers Alliance, the nation’s leading voice for dignity and fairness for the millions of domestic workers in the United States. 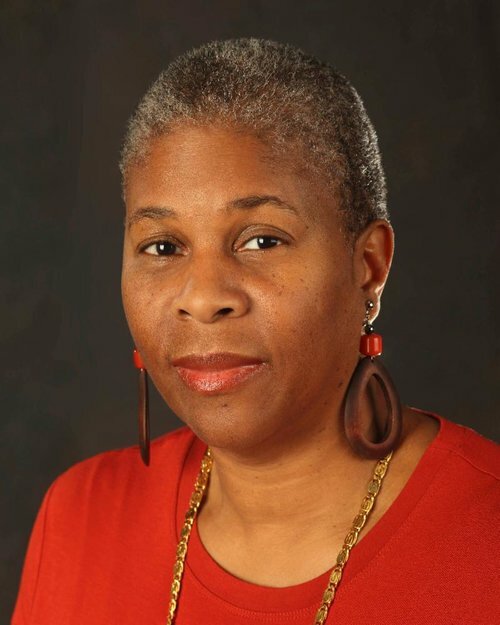 She has been the recipient of numerous awards for her organizing work, including the Root 100 2015 and 2016 list of African-American achievers and influencers. She was also featured in the Politico50 guide to the thinkers, doers and visionaries transforming American politics in 2015. She lives and works in Oakland, California. Souta Calling Last (Blackfeet/Blood) is the Founder and Executive Director of Indigenous Vision, a national educational nonprofit founded in 2015. Before founding Indigenous Vision, Souta served as an Environmental Specialist in a National Tribal Drinking Water Program. Her connection to the landscape remained unhindered and she continued to organize lake shore clean-ups at drinking water reservoirs in the Phoenix area. Souta believes the land is a storybook of information filled with ecological and climate knowledge and that honoring ancestral observation will protect the land and water and will promote ideal human health and wellness. 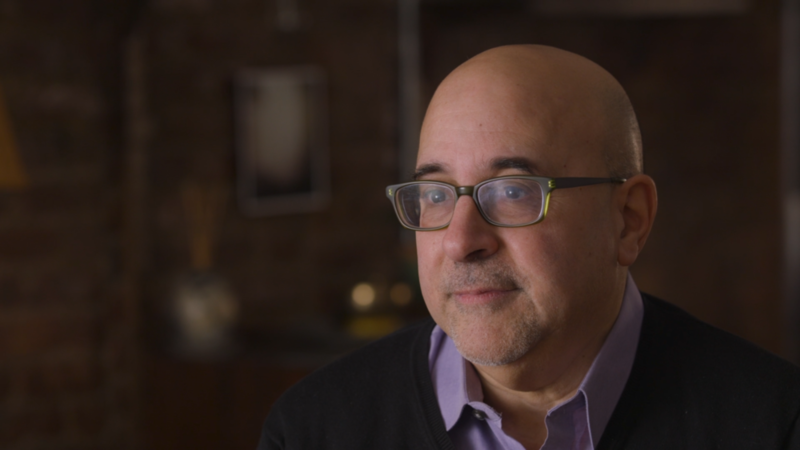 Long-time civil rights leader Evan Wolfson lives in New York City, where he founded Freedom to Marry, the campaign to win marriage nationwide, and served as president through its epic victory in June 2015 until its closing in early 2016. Having achieved the goal he had pursued for 32 years, Wolfson now devotes his time to advising and assisting diverse movements and causes in the US and around the world eager to adapt the model and apply the lessons learned that made the Freedom to Marry campaign so successful. Wolfson has been named a Distinguished Visitor from Practice at Georgetown Law Center, teaching law and social change. Widely acknowledged to be the architect of the movement that won the freedom to marry in the United States, Wolfson has received many awards.